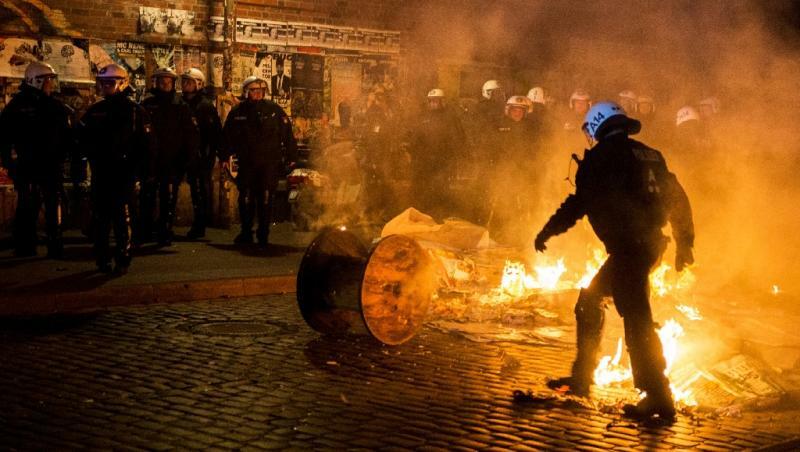 Berlin (AFP) - Germany's domestic intelligence chief warned Sunday of a radicalisation of right-wing groups amid a record influx of migrants, as xenophobic rallies and clashes shook several towns at the weekend. President Joachim Gauck meanwhile warned of Germany's "finite capacity" to absorb refugees, cautioning against more "tensions between newcomers and established residents". Domestic spy chief Hans-Georg Maassen said that "what we're seeing in connection with the refugee crisis is a mobilisation on the street of right-wing extremists, but also of some left-wing extremists" who oppose them. He added, speaking on Deutschlandfunk public radio, that for the past few years his service had witnessed a "radicalisation" and "a greater willingness to use violence" by all extremist groups, including the far right, the anti-fascist far-left and Islamists. 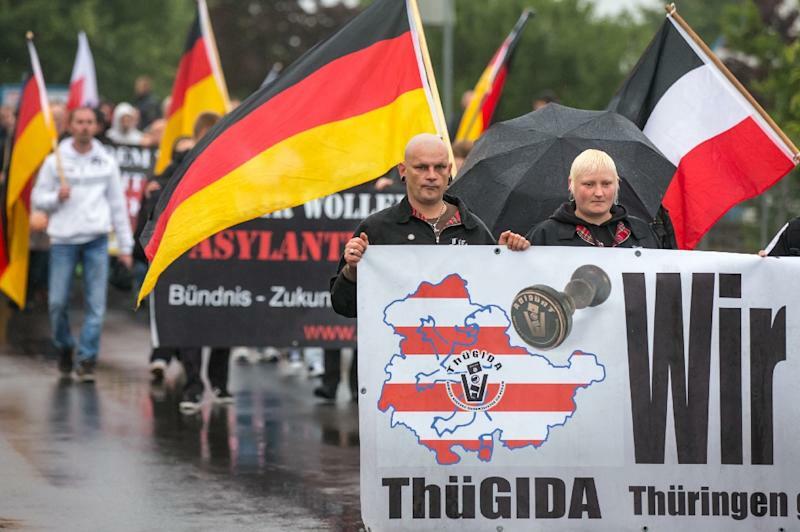 In the eastern city of Leipzig, the right-wing rally "Offensive for Germany", organised by local anti-Islam activists with about 400 marchers, sparked a larger counter-protest that police said drew more than 1,000 activists. This year alone has seen 22 arson attacks against would-be or existing refugee shelters, said Maassen, whose service is called the Federal Office for the Protection of the Constitution. Gauck, in an evening speech, urged "a broad social debate" on managing the influx, to ensure a "humane reception policy into the future". "Our hearts are wide open, but our capabilities are finite," Gauck said, according to the pre-released text of a speech he was to give in the western city of Mainz. "Given the rapid influx," he said, the government must now "promote the construction of apartments and build schools, hire teachers and kindergarten staff, adjust the labour market and vocational training, teach the German language and German law -- and do all of that at the same time". Gauck called Germany's massive volunteer efforts to welcome the migrants a "grassroots movement of humanity", but also warned of more impending "tensions between newcomers and established residents". Such conflicts could be best avoided, he said, when "neither side feels it is getting a bad deal".